Looking for a USED BT30-6-60 ? 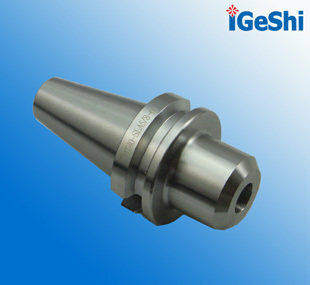 YinSheng Machinery Co.Ltd was established in 2009 in China., we produce a wide variety of tool including our brand "IGeShi" , CNC Milling collet chucks , Spring collet , Collet nut and CNC pull stud ,Extension collet chucks , Boring head, End mill, Inserts and other Various machine tool accssories . Quality first, Customer paramount ! Joined 2012 USA IMTS exhibition, we will be here for you sincerely ! Looking to Purchase a New IGESHI BT30-6-60 ?